ANNAPOLIS (WUSA9) – Lawmakers are considering a measure to legalize marijuana in the Free State. The Marijuana Control and Revenue Act of 2015 will be discussed at a hearing before the House Judiciary Committee. The measure is sponsored by Baltimore Del. Curt Anderson (D) who is hoping the third time is a charm. Delegate Anderson tried twice before and both measures failed. This year’s proposal, like the others, would allow adults (21 years or older) to legally possess one ounce of marijuana even grow up to 6 plants at home. The bill would tax and regulate marijuana just like alcohol. 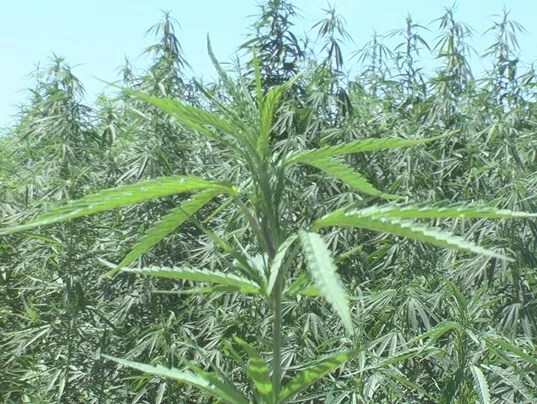 It would require the State Comptroller to establish rules and regulations for the operation of cultivation facilities, product manufacturers and retailers. The proposed legislation would also create an oversight commission to monitor marijuana businesses. This entry was posted on February 25, 2015 by Amir Alwani. It was filed under drug war, health, marijuana, news, police state, tyranny, US .